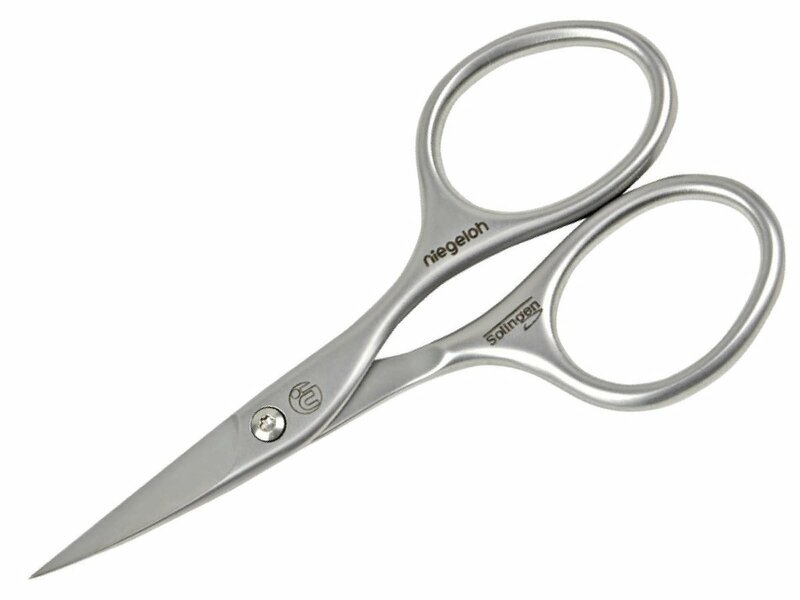 Ultra sharp and precise German nail scissors with ergonomic design. Niegeloh's best-seller in professional quality. Ultra sharp and durable blades. Protein Formula 1 0.25 fl oz. Protein Formula 2 Plus 0.25 fl oz.